Xbox 360 is home to the most exclusives and biggest blockbuster games of 2007. SANTA MONICA, Calif. — July 10, 2007 — On the eve of the E3 Media & Business Summit (E3), against the backdrop of the Santa Monica, Calif., night sky, Microsoft Corp. tonight demonstrated its leadership in interactive entertainment when it showcased an unparalleled lineup of holiday blockbuster hits and exclusives for the Xbox 360™ video game and entertainment system. Microsoft delighted a live audience of thousands, and many more watching the live online broadcast, with titles such as the epic finale to the groundbreaking “Halo®” series, “Halo 3”; the successor to the seminal “Grand Theft Auto” franchise, “Grand Theft Auto IV,” featuring exclusive content for Xbox LIVE®; “Madden NFL 08” with stunning high-definition game play; and the widely anticipated “Rock Band,” where players can perform music from the world’s biggest rock artists with their friends as a virtual band. 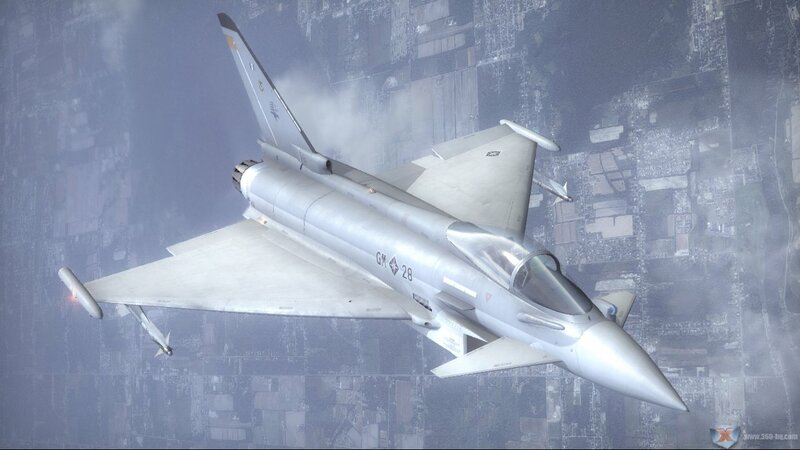 Ace Combat 6: Fires of Liberation - (NAMCO BANDAI Games). “Ace Combat 6: Fires of Liberation” takes players up to the sky and into the heat of realistic air combat with next-generation audio and visual effects and online multiplayer action. * Available this holiday, only on Xbox 360. 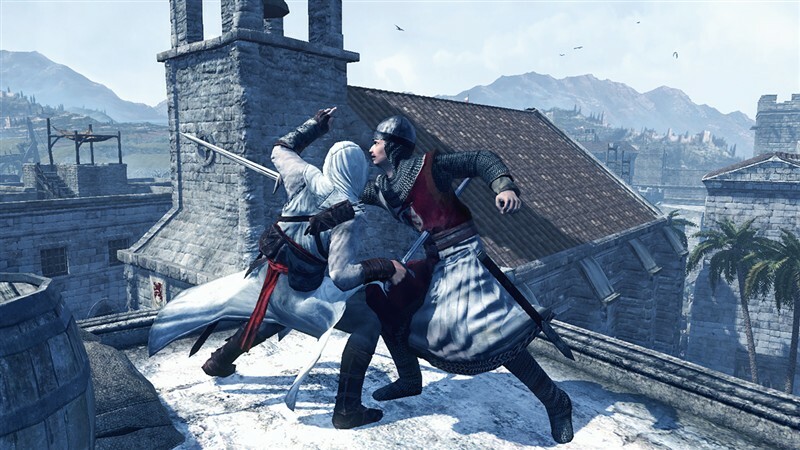 “Assassin’s Creed” is the next-generation game developed by Ubisoft that merges technology, game design, theme and emotions into a world where players will assume the role of the main character, Altair, and will have the power to throw their immediate environment into chaos and experience the art of a master assassin. Available this November. 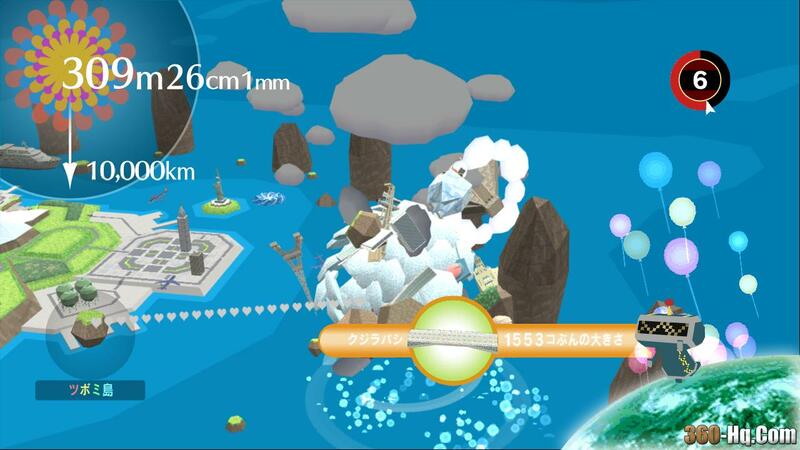 Marking the debut of Namco’s beloved ball-rolling puzzle game on a next-generation platform, “Beautiful Katamari,” the fourth installment of the “Katamari” series, features levels of quirkiness, cosmic animations and musical stylings never seen before. Available this October. 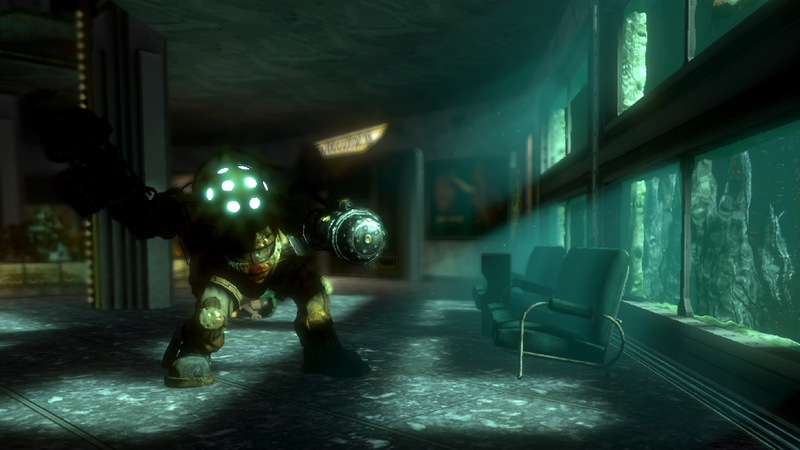 “BioShock” is the “genetically enhanced” first-person shooter set in the ruined undersea metropolis of Rapture. 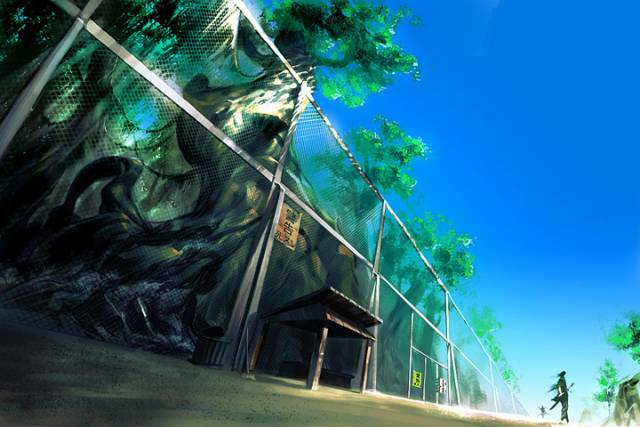 The game includes a great deal of interactive environments and player-driven choices, called emergent gameplay. Available this August, only on Xbox 360 and Windows®. Featuring the character design of Akira Toriyama, who designed “Dragon Ball Z,” and music by Nobuo Uematsu, the composer for “Final Fantasy,” “Blue Dragon™” is an epic role-playing game (RPG) centered on a young boy named Shu and several of his friends. Available Aug. 28, only on Xbox 360. 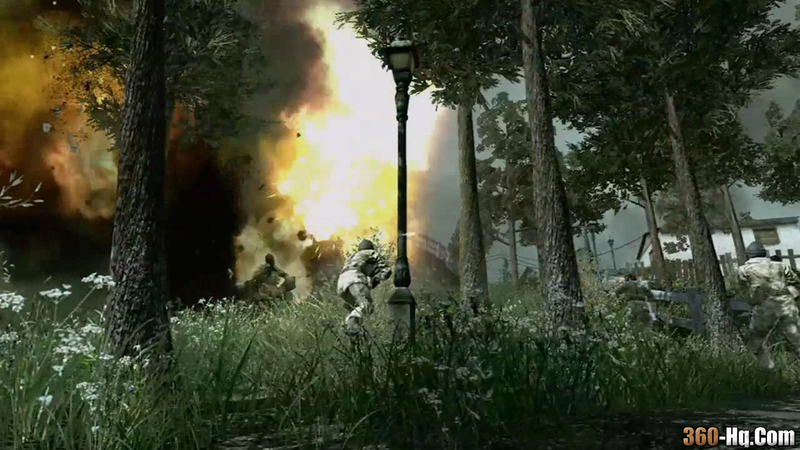 Call of Duty 4: Modern Warfare - (Activision). The new action thriller from the award-winning team at Infinity Ward Inc., “Call of Duty 4: Modern Warfare” delivers the most intense and cinematic action experience ever. The epic title also delivers an added depth of multiplayer action providing online fans an all-new community of persistence, addictive and customizable gameplay. Available this fall. “Grand Theft Auto IV” is the next chapter of the award-winning “Grand Theft Auto” franchise, available Oct.16. 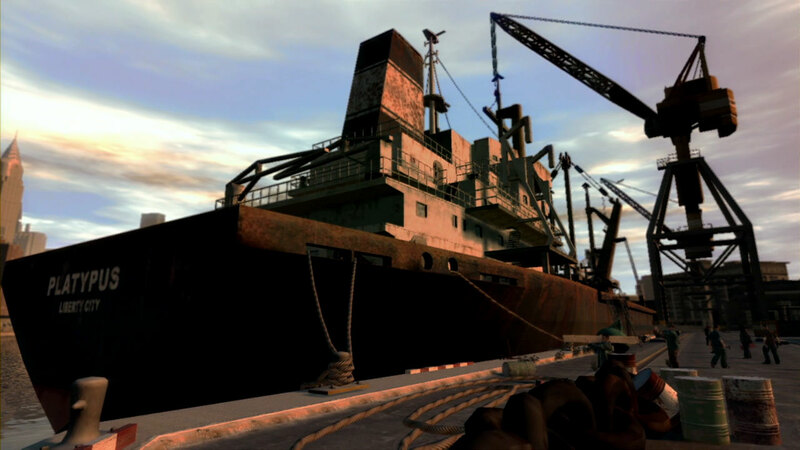 “Grand Theft Auto IV” will feature episodic content through Xbox LIVE exclusive to Xbox 360. Guitar Hero III™: Legends of Rock - (RedOctane/Activision). Fire up the fret board, crank up the amp and get ready to rock out on the new wireless Les Paul guitar controllers. “Guitar Hero III: Legends of Rock” includes star-studded tracks by such legendary artists as Guns N’ Roses, The Rolling Stones, Beastie Boys, Muse and Pearl Jam. Available this fall. 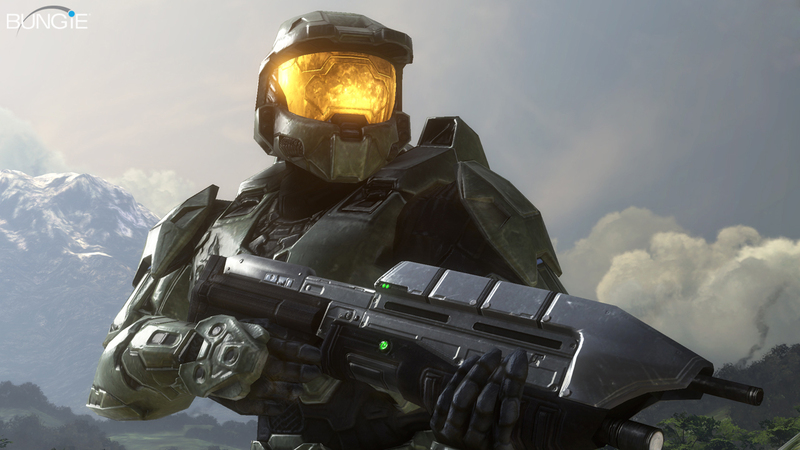 The epic saga continues with “Halo 3,” the hugely anticipated sequel to the critically acclaimed “Halo 2.” The epic saga continues with Halo 3, the hugely anticipated sequel to the highly successful and critically acclaimed Halo franchise. Available Sept. 25, only on Xbox 360. 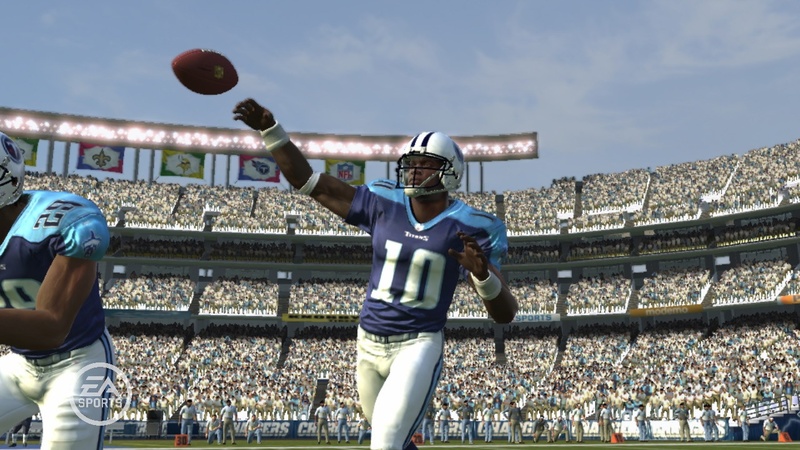 EA’s unstoppable football franchise "Madden NFL 08" returns for the ’08 season in Hall of Fame fashion, featuring new players, modes, rosters and rewards to create the ultimate touchdown for pigskin fans. Available this August. 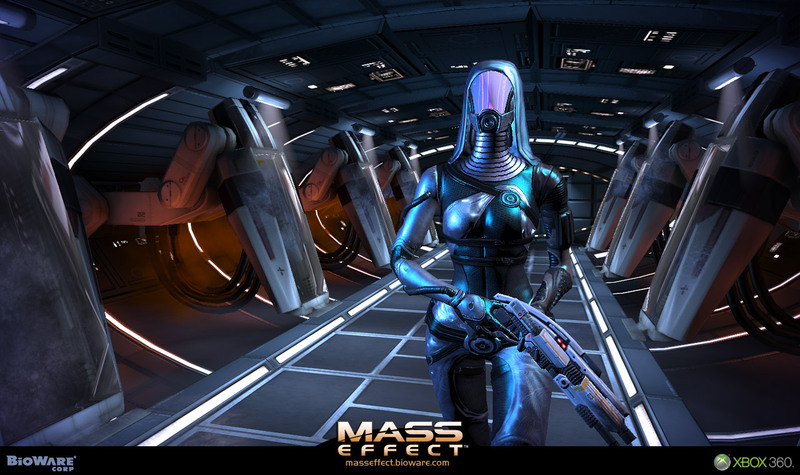 An epic science-fiction action and role-playing game, “Mass Effect” will deliver an immersive, story-driven experience presented in a cinematic style with high production values. Available this holiday season, only on Xbox 360. Relive the hit anime and manga and experience Naruto’s transformation from noisy ninja-academy dropout to respected ninja. "Naruto: Rise of a Ninja" is available in October, only on Xbox 360. “Project Gotham Racing® 4” will redefine the acclaimed “PGR®” franchise by delivering a unique, exciting racing experience complete with motorcycles and cars. Available this September, only on Xbox 360. Click the read more link for the entire list and stay tuned to 360-hq.com for more gaming info for your xbox 360 console. Rock Band - (MTV Games). 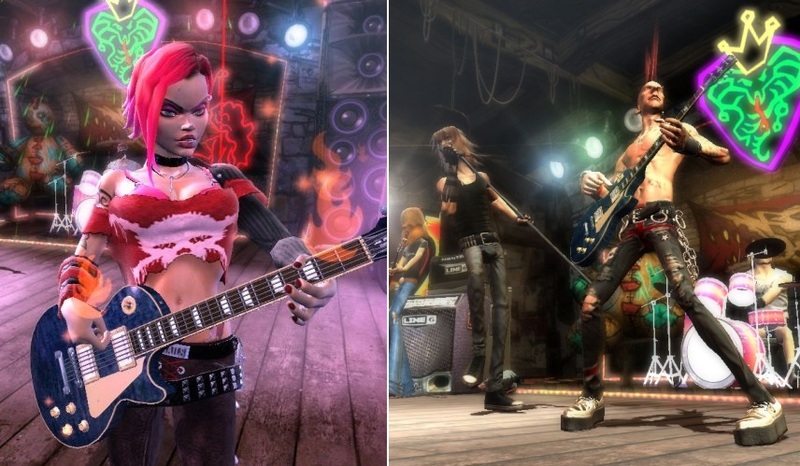 “Rock Band” will allow gamers to perform music from the world’s biggest rock artists with their friends as a virtual band. Available this holiday season. “Scene It? 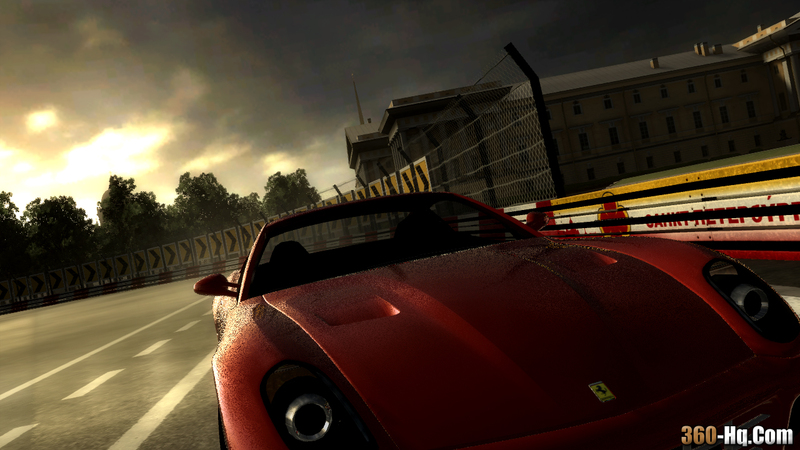 Lights, Camera, Action” (Screenlife Games/WXP). In the latest installment of Tom Clancy’s coveted “Splinter Cell” franchise, players will experience an adrenaline rush of gameplay where hunted down as a fugitive, you have no choice other than using everything in your environment to survive. "Tom Clancy’s Splinter Cell Conviction" will be available this holiday. This new installment"Virtua Fighter™ 5" in the critically acclaimed series brings intense, arcade fighting action, an all-star cast of 17 fighters and, a next-generation first for the franchise, online two-player versus mode only on Xbox LIVE. “Viva Piñata®: Party Animals” (Krome Studios Pty. Ltd.). An exciting new party game based on the critically acclaimed Xbox 360 exclusive and hit animated TV series, “Viva Piñata: Party Animals” brings back the familiar piñata animals and invites players to compete in a host of mini-games against friends at home or over Xbox LIVE. * Available this holiday season, only on Xbox 360. The series’ encore performance of "Dance Dance Revolution UNIVERSE™ 2" on Xbox 360 delivers new gameplay options along with a mix of songs from the 1970s, ’80s, ’90s and today as well as online play, downloadable music, enhanced graphics and accessibility for players of all ages.